When Wayne and Kelly Maines adopted identical twin boys, they thought their lives were complete. But it wasn't long before they noticed a marked difference between Jonas and his brother, Wyatt. By the time the twins were toddlers, confusion over Wyatt's insistence that he was female began to tear the family apart. In the years that followed, the Maineses came to question their long-held views on gender and identity, to accept and embrace Wyatt's transition to Nicole, and to undergo an emotionally wrenching transformation of their own that would change all their lives forever. Becoming Nicole chronicles a journey that could have destroyed a family but instead brought it closer together. 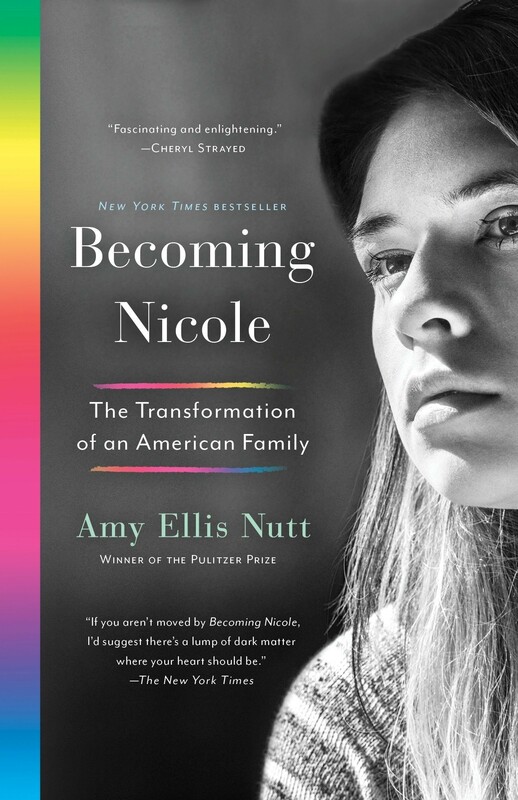 It's the story of a mother whose instincts told her that her child needed love and acceptance, not ostracism and disapproval; of a Republican, Air Force veteran father who overcame his deepest fears to become a vocal advocate for trans rights; of a loving brother who bravely stuck up for his twin sister; and of a town forced to confront its prejudices, a school compelled to rewrite its rules, and a courageous community of transgender activists determined to make their voices heard. 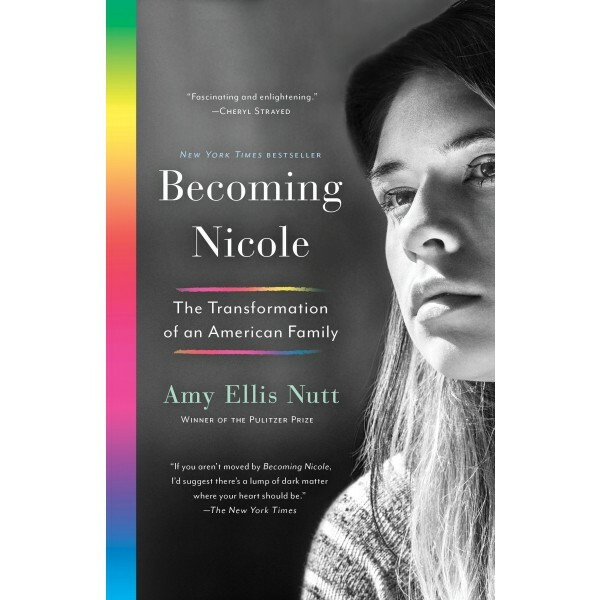 Ultimately, Becoming Nicole is the story of an extraordinary girl who fought for the right to be herself.